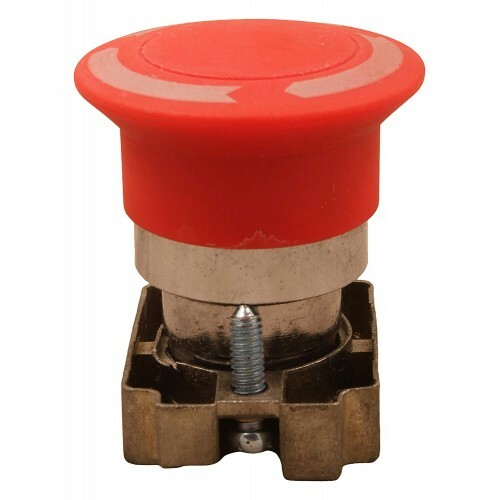 Mushroom Push button switch also called Emergency stop switch or Panic switch is a panel mount emergency switch. 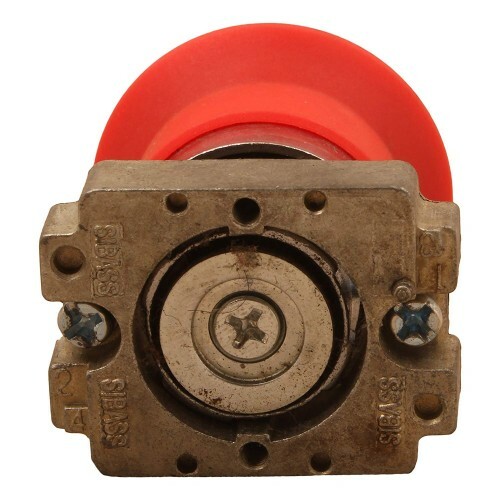 Push to stop and lock, twist to reset. 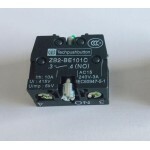 It can be used to control the electromagnetic starter, contractor, relay and other automatic control electric circuits. 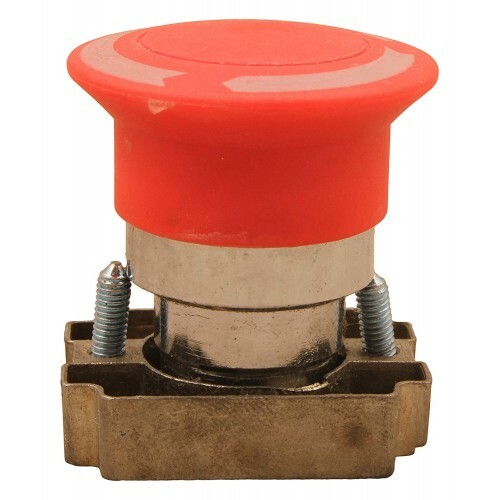 This is just a Mushroom Emergency Push Button switch without the switching Element. Switching Element you have to order separately as per your requirement. 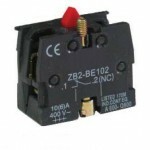 ZB2-BE101 NO Contact ElementThe ZB2-BE101 is a Normally Open (NO) Contact Block for panel mounting p..
ZB2-BE102 NC Contact ElementThe ZB2-BE102 is a Normally Closed (NC) Contact Block for panel mounting..
1 Way Empty Push Button BoxThis is black and white empty box for push button, Indicator and Em..